Your contributions are literally saving the world, one trash item at a time. 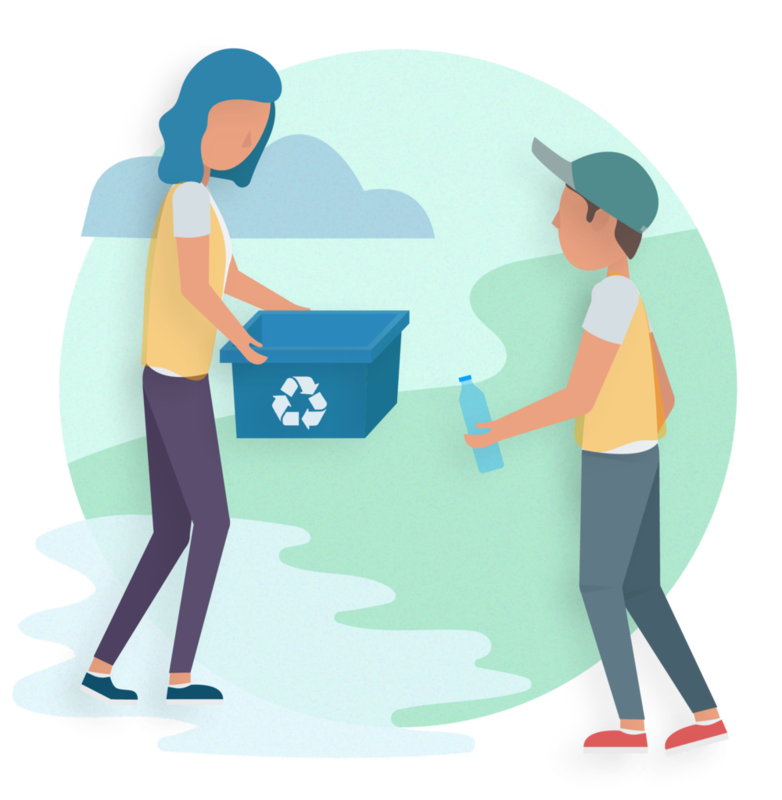 Our system’s core goal is to help automate a very manual and inaccurate process that helps buildings reduce the amount of waste being dumped into landfills and oceans. Want to know how to get started? Contact us!